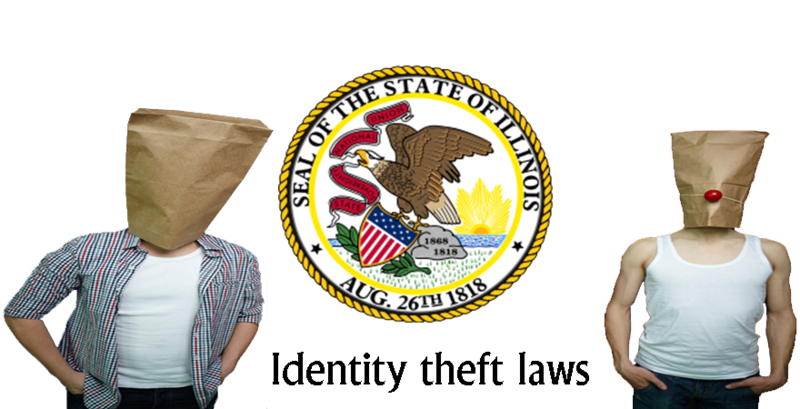 The law the state of Ohio maintains on Identity fraud is strict as a result of the nature of the crime and the severity of the harm caused to individuals. 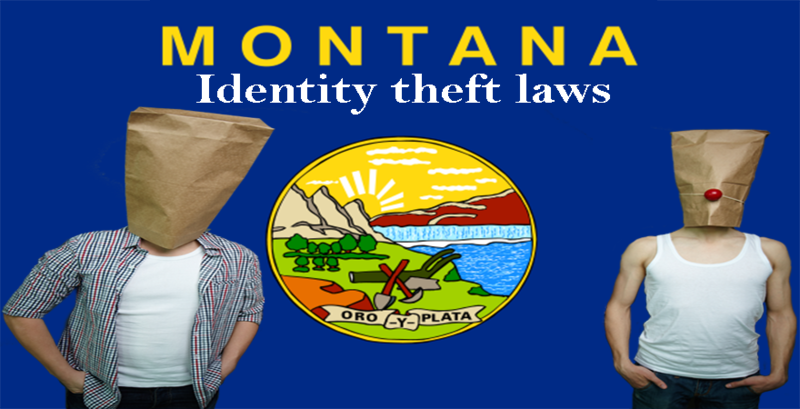 Identity fraud is a type of fraud that could cost people all their life savings if the perpetrator decides to wipe all the funds in their bank account with their own personal identifying information. 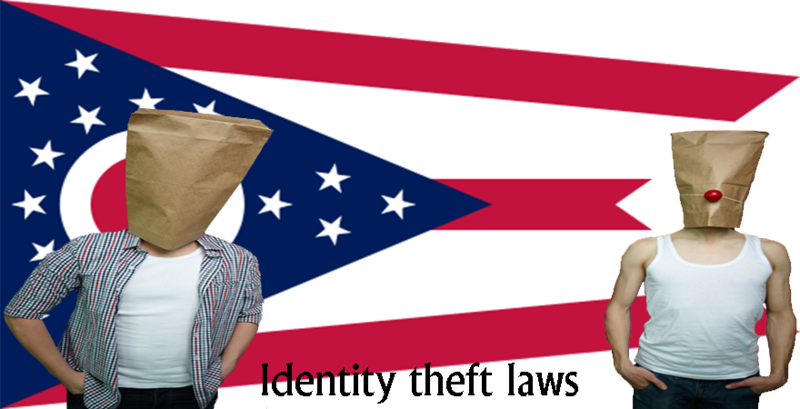 The law the state of Ohio maintains on Identity fraud is strict as a result of the nature of the crime and the severity of the harm caused to individuals. 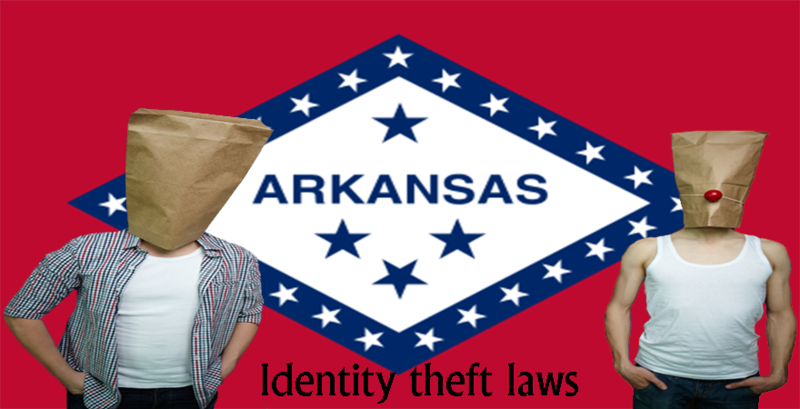 Identity fraud is a type of fraud that could cost people all their life savings if the perpetrator decides to wipe all the funds in their bank account with their own personal identifying information. 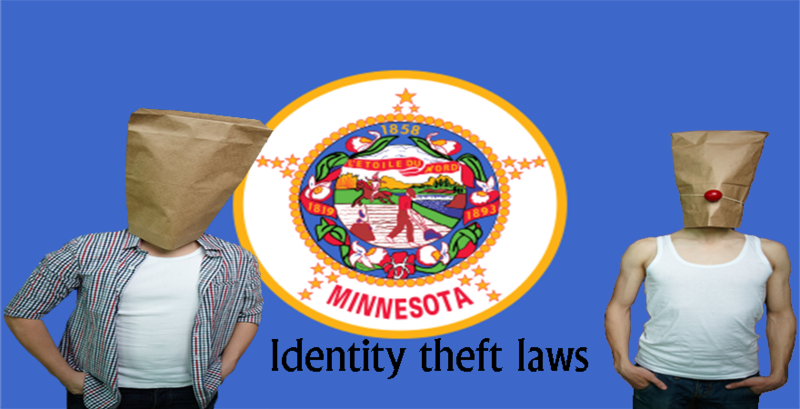 The crime that is Identity theft has become more renowned in the current world of social media and email. 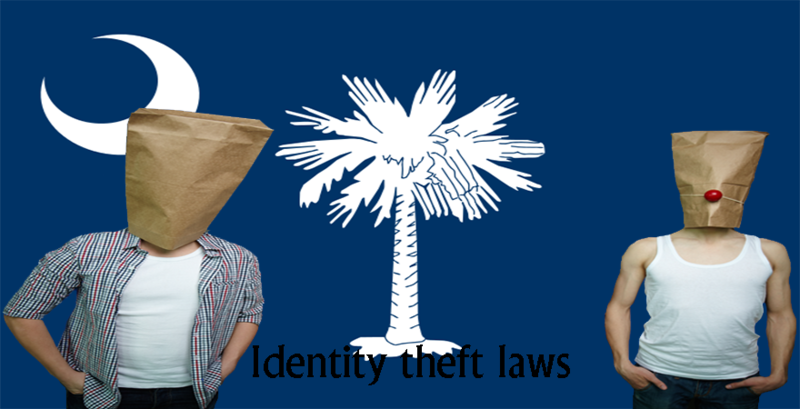 Identity theft refers to the crime committed when an individual (otherwise known as “the perpetrator”) obtains the identifying information of another person (otherwise known as “the victim”) in order to open fraudulent accounts and commit other illegal acts. These identifying information include birth date, surname, mother’s maiden name and so on. 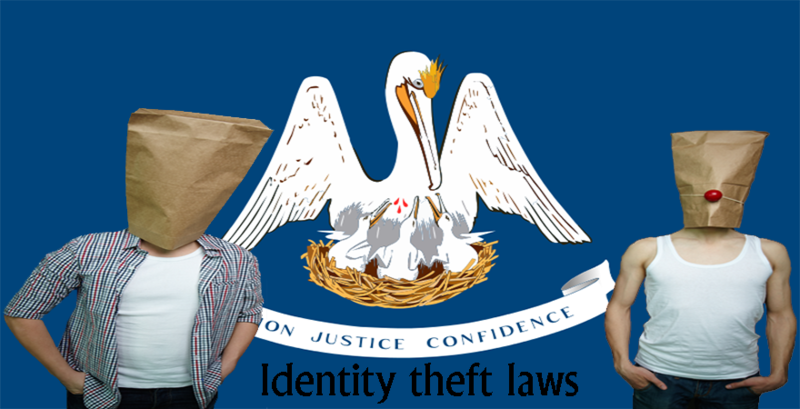 Stealing the identity of other people by the perpetrator is done in several ways which include going through the mail or trash of other people and making use of technological means. 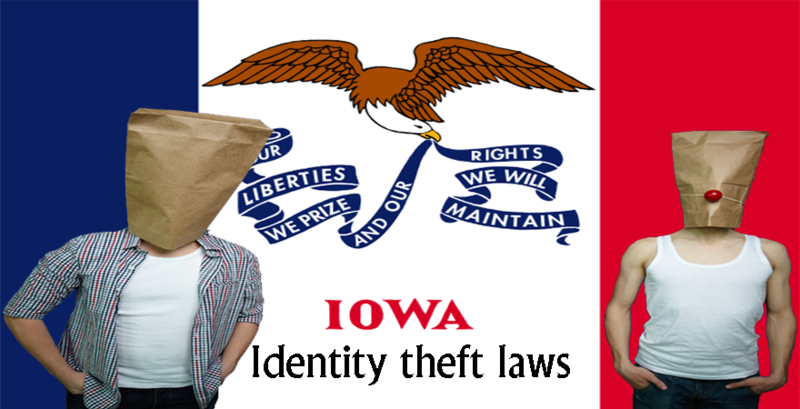 pretending to be the victim; representing the personal identifying information of the victim as the perpetrators own, possessing the personal identifying information of the victim. 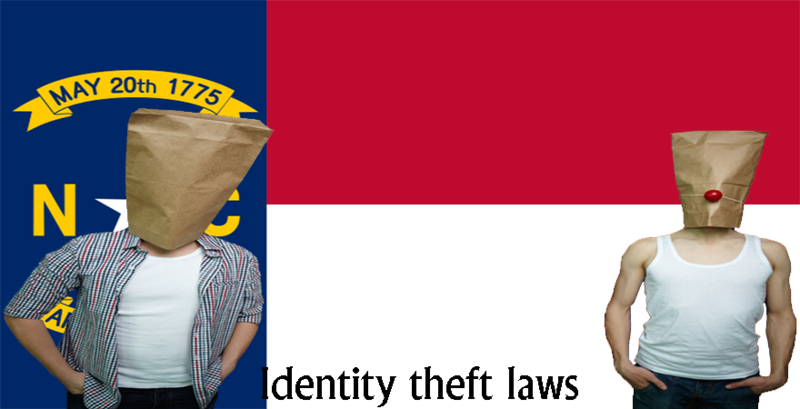 The crime of identity fraud is regarded as a felony charge in the fifth degree. Provided that the total amount of money obtained from this fraudulent activity is more than $1,000, the offense moves to a fourth-degree felony. It further moves to a third-degree felony if the total amount obtained is more than $7,500. The total sum of money obtained has to be more than $15,000 and the charge moves to a second-degree felony, the punishment, however, ranges between two and eight years in prison along with a fee of a minimum of $150,000, with the restitution to pay the victim(s). In the state of Ohio, a victim and other consumers may submit a written request in the form of certified mail for a security freeze. This freeze will be administered on the credit report and information of the consumers of the state within a few days after the certified mail was received. Security Freeze prevents creditors from being able to have access to the credit information and report of the consumers, which means no new amount can be removed from the consumers account without their knowledge. Security Freeze also prevents the victims of Identify theft from making further financial transactions from their account. It is important, however, to check your credit report regularly, in order to know when your account is safe from theft and when it is not, and take necessary actions when you begin to have suspicions. Such action is the security freeze. It is the obligation of the reporting agency to notify the consumer concerning the freeze when it is in place. They also provide a pin number to the consumer for use in future. This notification would be forwarded to the consumer within five business days after the administration of the security freeze. Fine: up to $2,500. . 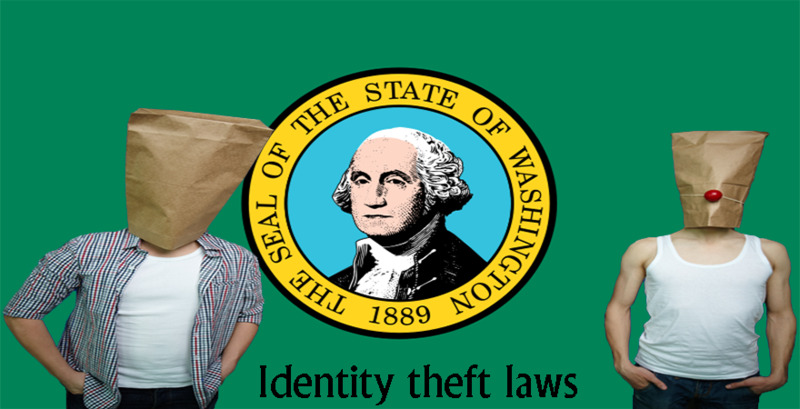 The crime that is Identity theft has become more renowned in the current world of social media and email. 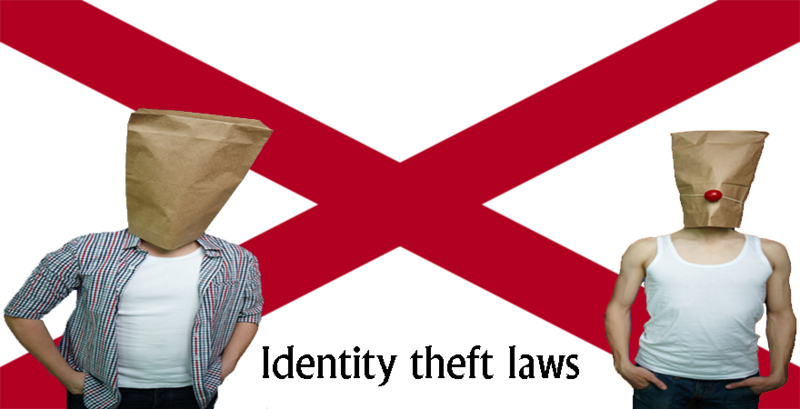 Identity theft refers to the crime committed when an individual (otherwise known as “the perpetrator”) obtains the identifying information of another person (otherwise known as “the victim”) in order to open fraudulent accounts and commit other illegal acts. These identifying information include birth date, surname, mother’s maiden name and so on. It is the obligation of the reporting agency to notify the consumer concerning the freeze when it is in place. They also provide a pin number to the consumer for use in future. This notification would be forwarded to the consumer within five business days after the administration of the security freeze.